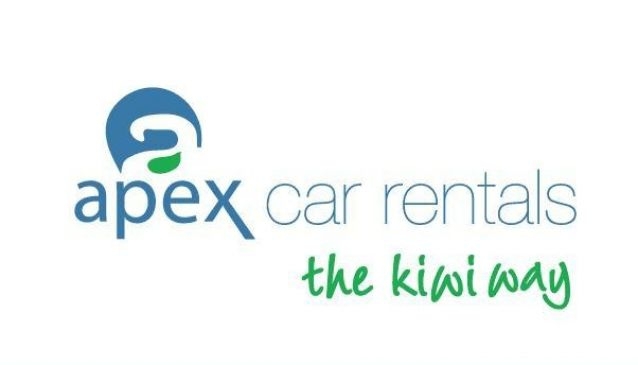 Apex Car Rentals is the largest homegrown car rental company in New Zealand, providing customers with over 13 different late model car hire options. The fleet includes a choice of compact and economical cars up to large 8 seat mpv's. • Fully Comprehensive insurance ($1,500 excess).